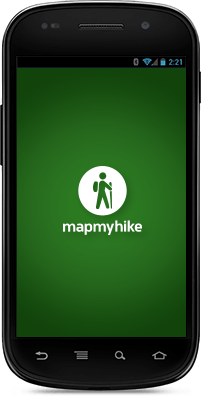 Sync, store and review your mobile data on the MapMyHike site. 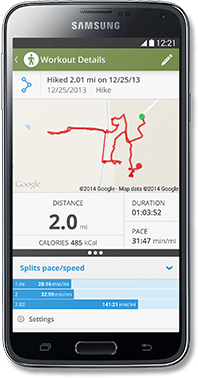 "I love this application. it is so nice to be able to go hiking and know how far I've gone. I love how it tells me how fast I'm going and what my average speed is. Perfect for me thank you so much!"